Clear The Air Of The Heavy Stuff And Bring In More Magic! Clearing the air is a multifaceted magic process! That all comes out in the air, too. It lingers. It puts a veil over certain parts of life. It makes easy things more difficult. All of the stuff lingering in the air can be cleared up one way or another and completely. And…when it’s clear, we can swing the doors open so much wider to abundance in every way! Today’s feng shui is all about clearing the air of the unexpressed stuff that holds back brilliance! This is a super-big deal. If you think that because you’re not talking about something and perhaps you’re putting on the greatest game face and swallowing your emotions or you are keeping yourself “faking it till you make it” in some part of life that you are fooling the world, this science is here to say… nothing is concealed. It’s the strange feeling you have about someone that makes no sense because they’re so nice but… it’s just strange and somehow you come to see they’ve been betraying or undermining you for quite some time. Or the feeling that you’re underserving of good things that you lug around, silently, while you smile and work hard and seemingly do OK but know you could be light years ahead of yourself. 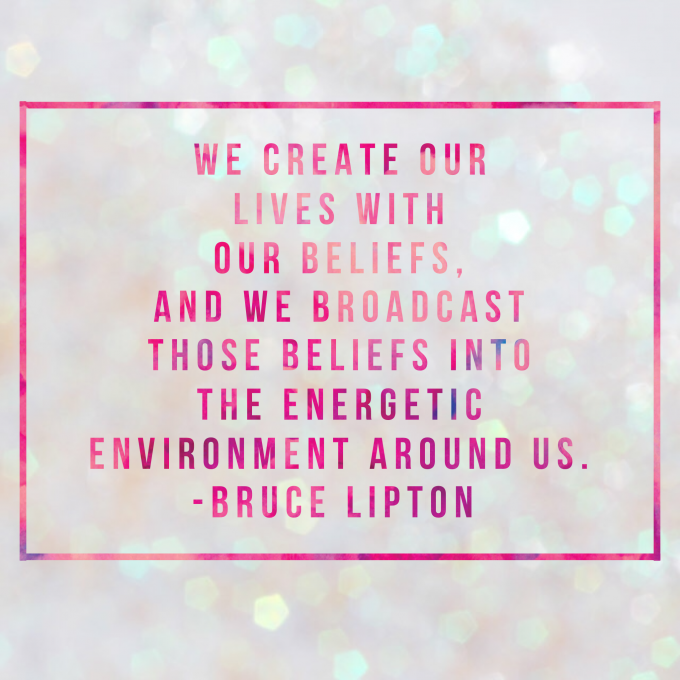 We hear and feel the beliefs of everyone around us when we interact with them. Other people hear and feel our beliefs, too. The brain broadcasts these signals around us, even when we’re silent. We’re letting people know how we feel and what we want and what’s been weighing on us, too, when we hold things in and try to stuff them away. They hang in the air. It’s way easier to just… let it out. 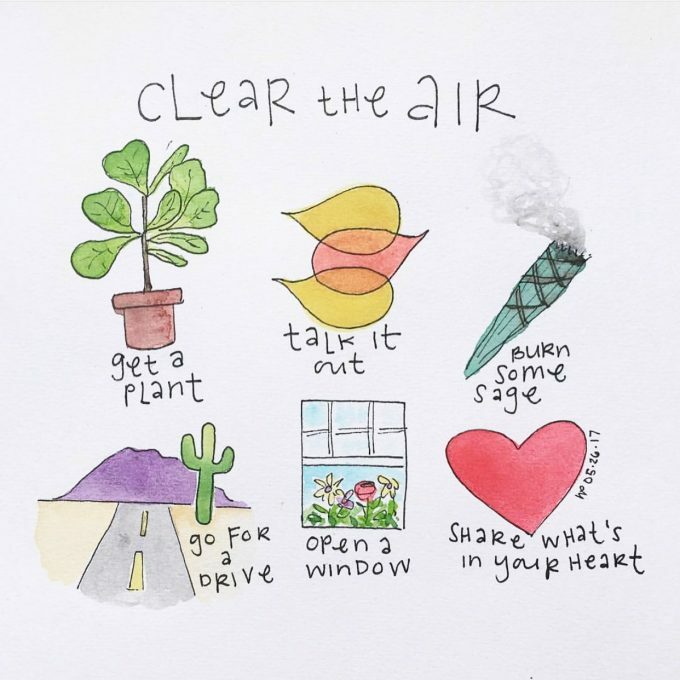 Like the brilliant drawing says, start with open windows. Not only do open windows bring in fresh air, they allow the unwanted energies to escape. Burn some sage to purify your space, or a powerful incense like copal. This is all kinds of energetic goodness, and it’s very easy! Get some space. A view is always a good thing to gain perspective. 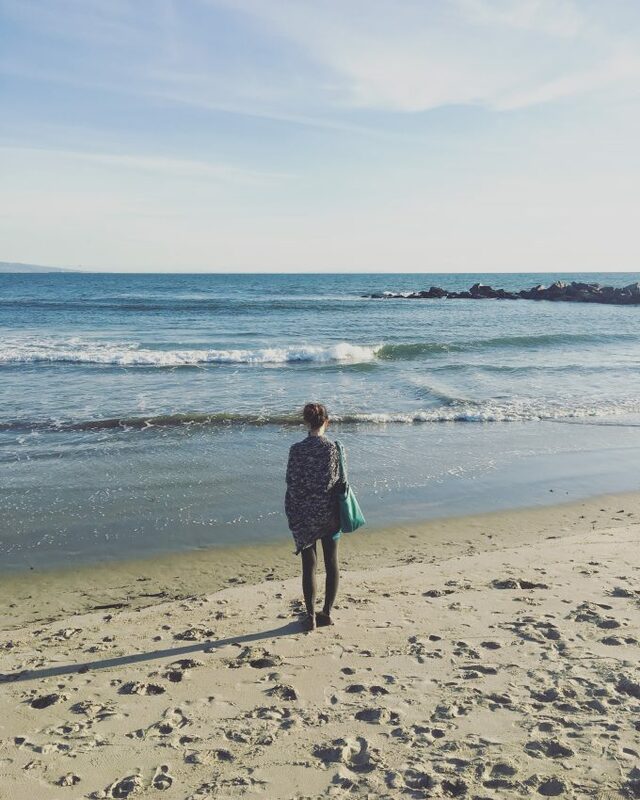 I personally love the ocean these days. It’s cyclical and it draws the negative away so easily every time the water pulls away from the shore. Talk or write. If you’ve not expressed your feelings to others, it can build up and weigh you down… and it weighs them down, too. Plus, everyone always knows when something is wrong, even when you’re not talking about it. If you can’t deal with face-to-face interaction- or it’s simply not possible- unloading your heart onto a page (even an electronic page, like an email!) is a big dose of clearing. Whatever you uncover in reflecting isn’t to condemn yourself: it’s to heal yourself. And then, of course, if shaking it out, having an ah-ha moment or a big revelation, spacing out and freshening up isn’t enough… you can always go deeper. Healing and clearing can take time for it to be so far gone that it’s a distant memory, but as you work at it every day, in light and easy ways, it doesn’t stagnate and won’t block you from moving forward…! This is where abundance happens: when all of life works together and flows freely. Let yourself have a life that feels that good all-round! & If you want much-much more of the magnetic glow, The Cash Camp is coming in June , and the FREE 3-video intro series is all about wealth-building in profound and amazing ways. 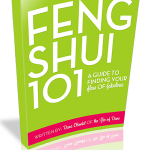 It’s nearly an hour of exercises to shore up your energy and clear blocks to wealth in every feng shui way…! You can sign to the free video series right HERE! Previous post: Are You Avoiding Challenges That You Might Need To Confront? Next post: Do You Have A Prosperous Mindset? !